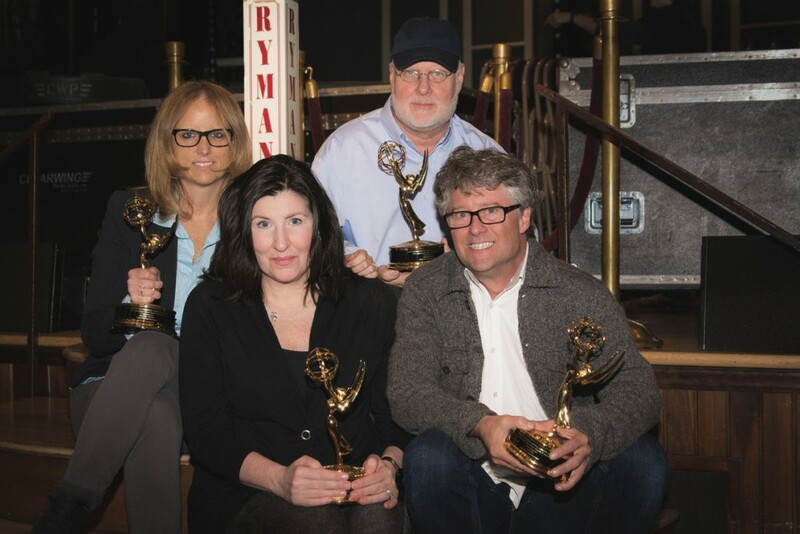 High Five Entertainment, Executive Producer Martin Fischer, Executive Producer and Americana Music Association Executive Director Jed Hilly, and producers Michelle Aquilato and Edie Lynn Hoback recently won an Emmy® in the Entertainment category for their production of the 2014 Americana Honors & Awards at the 30th MidSouth Emmy® Awards. This marks their second Emmy award. The Americana Honors & Awards program is the marquee event of the Americana Festival & Conference, which is put on by the Americana Music Association, a professional not-for-profit trade organization whose mission is to advocate for the authentic voice of American roots music around the world. Held at the Ryman Auditorium, there were 23 musical performances during the Americana Honors & Awards, which included Jackson Browne, Loretta Lynn, Jason Isbell, Taj Mahal, and rock royalty Robert Plant. Ten awards were handed out. Registration is open for the 43rd annual Music City Tennis Invitational 2016 presented by Jackson National Life Insurance Company, which will take place Saturday, April 23 and Sunday, April 24 at the Brownlee O. Currey Jr. Tennis Center at Vanderbilt University. MCTI seeks tennis players of all levels who want to have fun, play tennis and raise money for children with developmental disabilities and their families. MCTI is the only fundraiser for the Center for Child Development at Monroe Carell Jr. Children’s Hospital at Vanderbilt and provides funding for the center’s services not covered by medical insurance. The Music City Tennis Invitational is the longest-running music-related charity tennis tournament in the country. MCTI was established in 1973 by music publisher Wesley Rose of Acuff Rose Music, Helen Farmer of the American Cancer Society, and leaders in the music industry and business community. To date, MCTI has donated more than $1.5 million to the Center for Child Development. 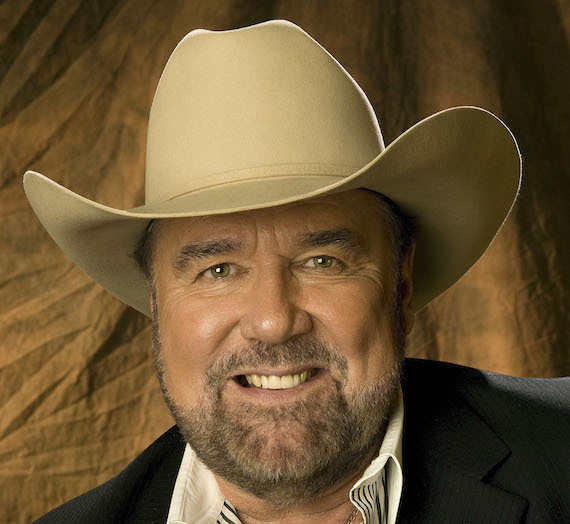 Johnny Lee, known for his chart-topper “Lookin’ For Love,” has joined Webster Public Relations for publicity representation. Lee, a Texas Hall of Fame member, is gearing up to release You Ain’t Never Been To Texas, his first studio album in 10 years.